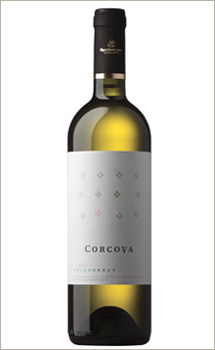 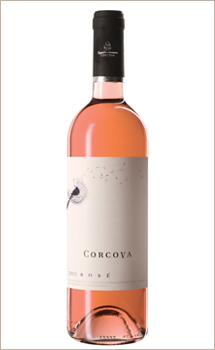 The Corcova sweet white wine, 100% Chardonnay, is the right wine for openings and deserts. 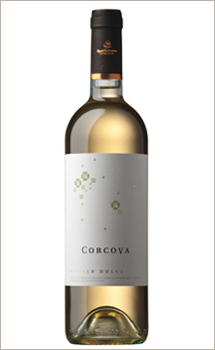 Containing 12% alcohol, this sweet white wine was obtained through direct and long lasting press of the grapes, in order to extract the sweetest unfermented wine, followed by a fermentation under a controlled temperature. 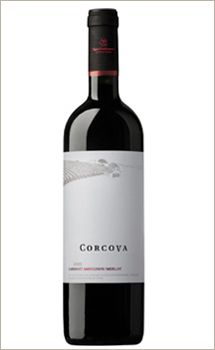 Having a very pleasant color, yellow-gold, this wine has a very open and complex nose, with predominance of walnut flavors, with an exotic fruits nuance. 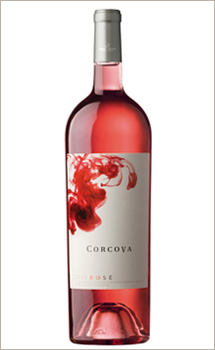 The mouth is large, unctuously, and the final reruns the flavored scale of the first nose. 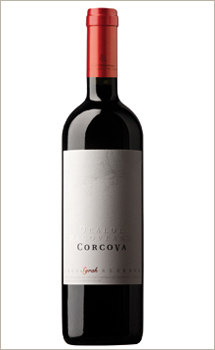 The optimal temperature for this wine to be served is about 10 - 12 degrees Celsius.